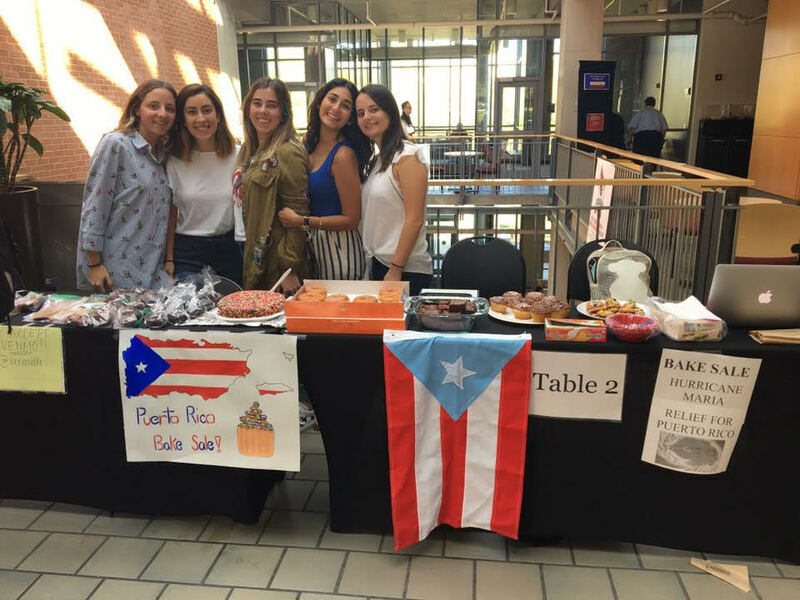 During this time of devastation in Puerto Rico due to the effects of Hurricane Maria, the Catholic University community has come together in several ways to do its part in helping those affected by the crisis. The Benjamin T. Rome School of Music did this in the form of a benefit concert. 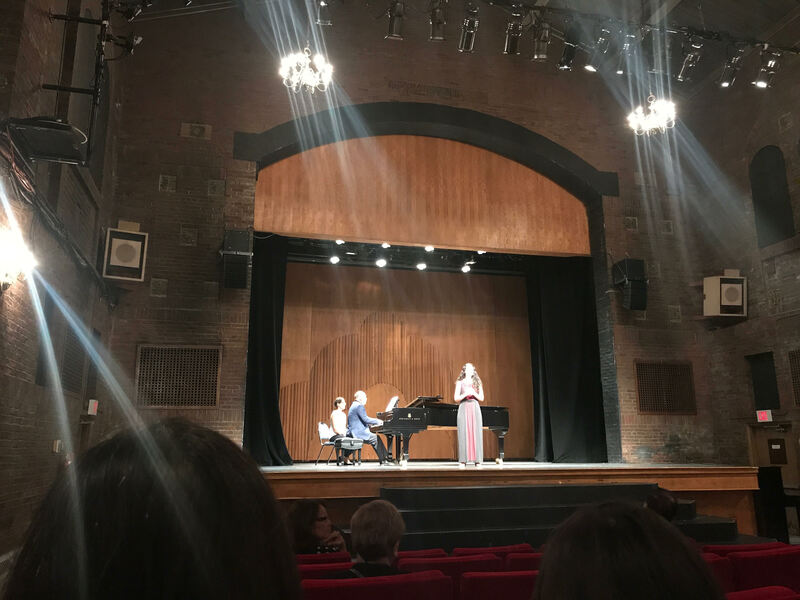 The concert, Salon to the Theater, was part of the Latin American Music Series and was hosted Sunday, October 15th in Ward Recital Hall. The program included performances by Carlos César Rodriguez, hailing from Venezuela and acclaimed by The Washington Post as a “virtuoso pianist.” Rodriguez holds the title of Guest Artist in Residence of the National Chamber Ensemble based in Arlington, Virginia, but made his way to Catholic for this event supporting a cause close to his heart. Rodriguez performed works by Argentine composer Carlos Gardel, Cuban composer Ernesto Lecuona, and more, showcasing the stylistic beauty of authentically Latin American pieces. Finally, pianist José Ramos Santo, originally from Puerto Rico and the host each year of the Puerto Rico International Piano Festival (also a piano faculty member at the Rome School!) performed “Ausencia” by Puerto Rican composer Juan Morel Campos. The concert was delightful and surely the donations from all audience members will be greatly appreciated in Puerto Rico!